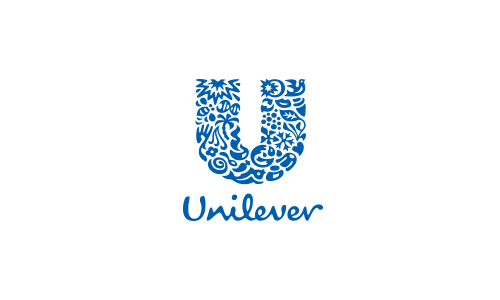 Unilever is one of the world’s leading suppliers of Food, Home, Personal Care and Refreshment products with sales in over 190 countries and reaching 2 billion consumers a day. It has 169,000 employees and generated sales of €53.3 billion in 2015. It led the list of Global Corporate Sustainability Leaders in the 2016 GlobeScan/Sustainability annual survey for the sixth year running. Unilever intends to help more people and families get more out of life with our brands and service. With the principle of Small Actions Big Difference, Unilever China has developed many programs to create a better future for the local communities. We have a long-term commitment to China. By embedding the Unilever Sustainable Living Plan into the core of our business, we drive our company to have responsible and profitable growth while making sustainable living common place.